There are not many land releases in regional South Australia the size and quality of Ocean Eyre. 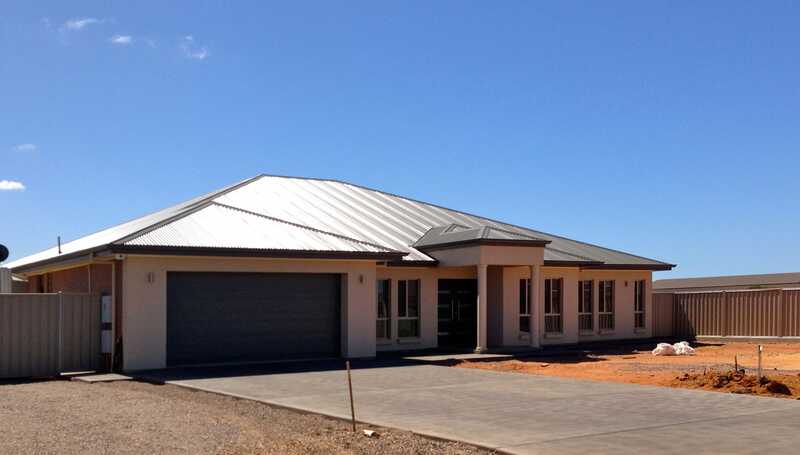 Fewer still have all the benefits of a well-established, seaside community like Whyalla. Rarely do you find a regional area where confidence in future growth and return on investment is so high. And nowhere will you find the team of professional developers, property managers and agents who are passionate about what they are creating and how it will positively impact upon the communities future. When complete, Ocean Eyre will comprise approximately 1500 allotments, ranging in size from 375m2 to over 800m2. An hour's drive away is the majestic Flinders Ranges, with all its natural beauty, stunning hiking trails and fantastic camping spots. 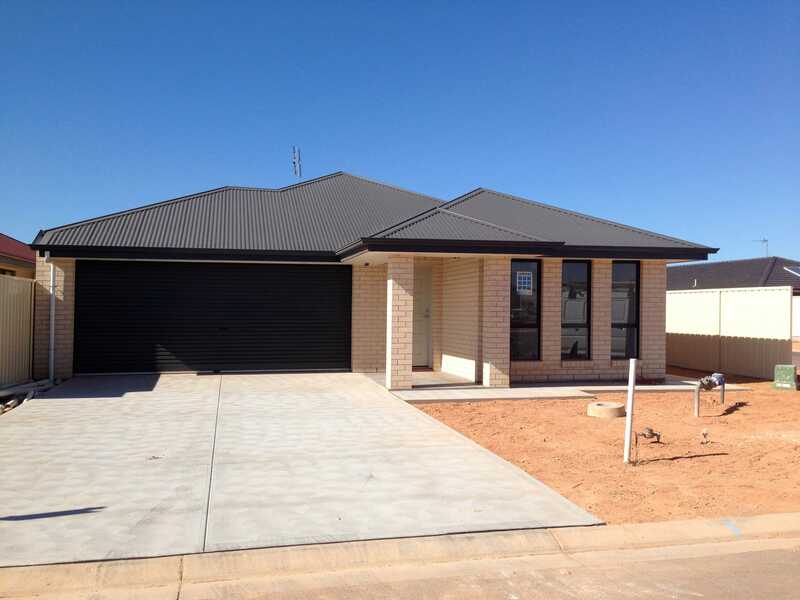 · The Bowen Basin, Queensland where we invested 4 and 5 years ago for $280K now worth $500K with the added bonus of now $600 per week rent. This TRAIN is LEAVING the STATION however if we are quick and run down the platform we will catch the last carriage and ride the wave of growth as we still have limited stock available for $350K+. Great for older members who are limited to a 10 year turnaround or the young entrepreneur keen to build a fast port-folio. 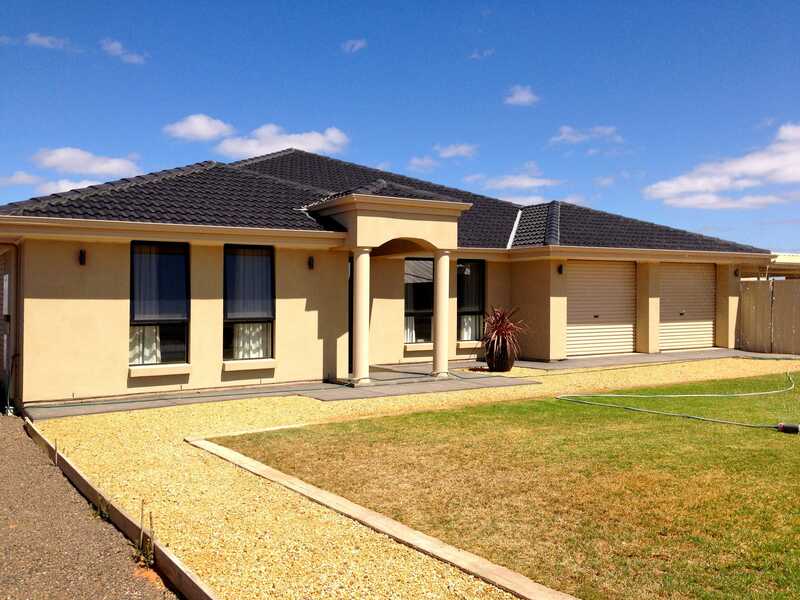 · The Gulf, South Australia, where it is a very good entry level for the younger members who have the most important valuable commodity TIME. This TRAIN is about to arrive into the STATION and feels and looks better than the Pilbara Region of Karratha 6 years ago. I will be providing more and more information to you over the next few weeks so stay tuned.